(Aftenposten, June 2nd 2010). 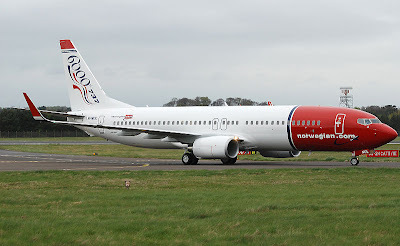 Norwegian Air Shuttle will raise seat and luggage fees with NOK 10 in 2010. At the same time they claim that their air fare are getting increasingly cheaper. How can we get a more transparent system that shows travelers the real price of their tickets? 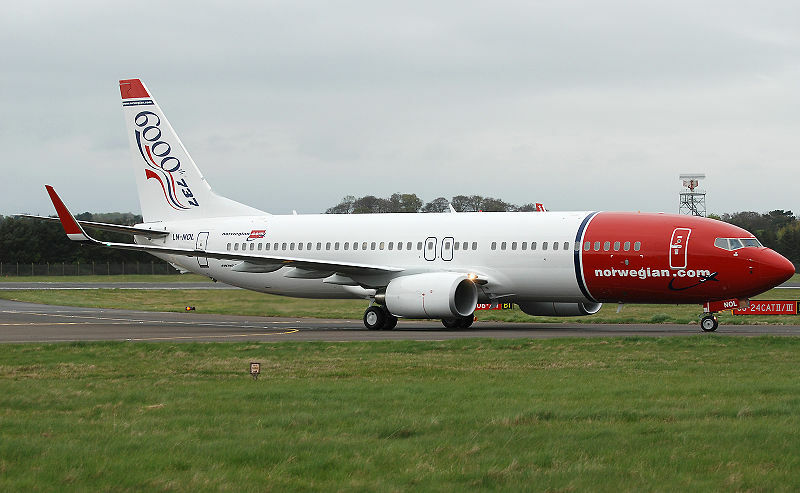 Norwegian Air Shuttle is by no means the worst airline when it comes to fees. Their prices are still relatively low when you add fees and air fare, and you may avoid paying up if you are willing to travel light and make your seat reservation on arrival at the airport. Ryanair is much worse in that respect, as their fees may add up to several times the price of your ticket if your hand luggage is to heavy or if (God forbid!) you forget to print out the boarding card yourself. Aftenposten has, however, calculated that Norwegian Air Shuttle has doubled their fees in three years, and it all adds up, if you are not travel directly to an international destination, but change planes e.g. in Oslo. Then you have to double your luggage and seat reservation fees. If you want that special seat you'll have to pay from NOK 50-80 per flight. So if you travel from Trondheim to Oslo, and then on to Marrakech, price of seat reservation will be NOK 260 per person. If you want to bring one piece of checked-in luggage, you may have to pay at least NOK 80 each way on your international flight, and most probably a fee on the domestic flight as well. The question is whether increased fees at one point will benefit the "all inclusive" airlines, i.e. those that offers free seating and check-in luggage. Travelers may get sick of all the fees at one point, and return to the traditional air carriers, unless the traditional air carriers are tempted to follow the budget airline's example, and charge more fees. Seat reservation. If you do not need to be seated according to a preference, you may travel early to your airport and choose your seating at the airport, or allow the budget airline to place you at random. Travel with hand luggage - only! Most airlines allow travelers to bring one piece of carry on luggage weighing from 10-15 kilos (20-30 lbs). Hand luggage shall have a size that fit the overhead compartment of the aircraft. Do check your airlines luggage regulations, to ensure that your carry-on luggage complies to its rule. Most airlines does not enforce these rules vigorously, except Ryanair. They may even charge you fees to bring e.g. extra bags with duty free articles on board the airplane.